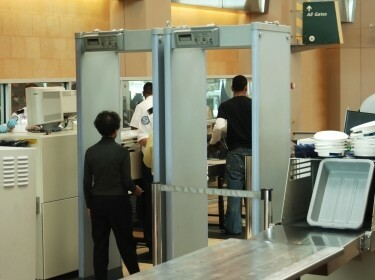 Over the last nine months, the Transportation Security Administration has implemented new security standards for flights to the U.S. and international airports with connections to the United States. 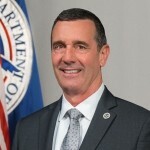 Working with allies and industry, David Pekoske, who became the seventh administrator of the TSA in August, is leading the global effort to raise standards for aviation security. 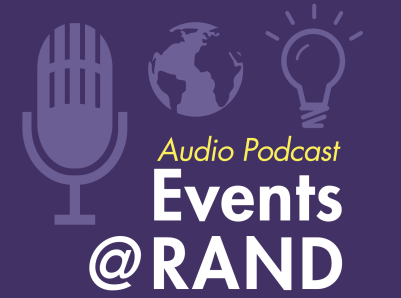 In this Events @ RAND podcast, Pekoske joins RAND terrorism and security expert Brian Michael Jenkins for a discussion about the TSA's strategy and approach to operations in the face of evolving threats to transportation from terrorist groups and the individuals they inspire. 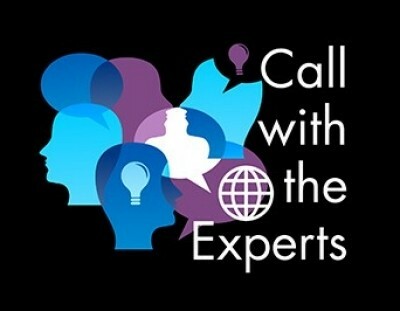 Andrew R. Morral @AndrewMorral, Carter C. Price @CarterCPrice, et al. 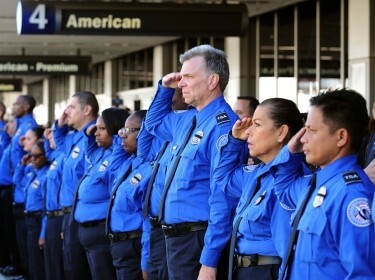 The Transportation Security Administration's RMAT has enabled a more sophisticated understanding of terrorism risks to the air transportation system, but TSA should not treat RMAT results as credible estimates. Rather, the results can help to inform the components of terrorism risk and possible influences of system changes on that risk.